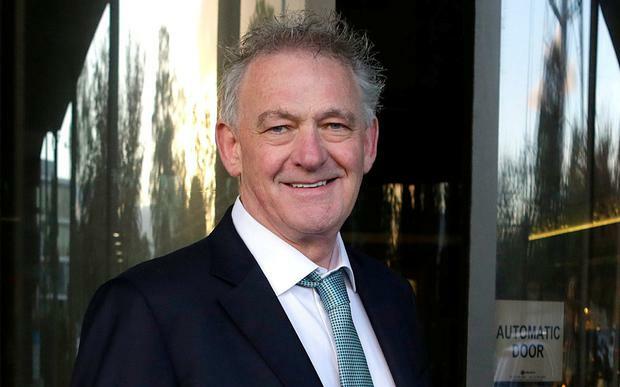 Peter Casey is working with Newstalk on a new radio project. The businessman and former dragon on RTE's Dragon's Den, who was one of the candidates in the recent presidential election, is recording a project to be broadcast in the New Year. Last week it was announced that George Hook (77) was retiring from the station after 16 years, vacating his weekend slot. However, Newstalk has stated that "Peter Casey will not present his own show on Newstalk or host a regular slot". Peter Casey (61) earned 23 per cent of the vote in the recent election, finishing second behind Michael D Higgins, who won on 55 per cent. Mr Casey caused controversy during the campaign due to his comments on Travellers and welfare recipients. Earlier this month he stated that he wants to be the next Taoiseach and will run as a candidate in Donegal in the next general election.